Ibiza has a jewel of nature that takes a lot of tourism in the Balearic Islands, and years ago it received the name of “The Island of Salt”. 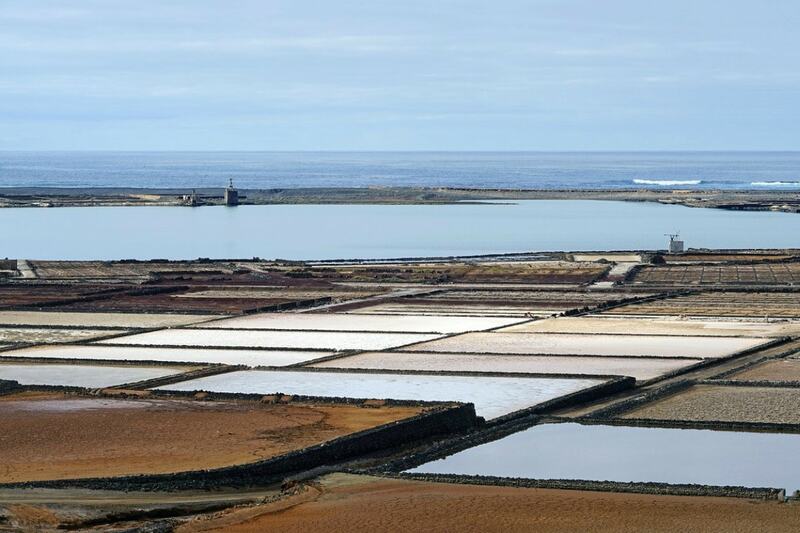 We are talking about Ses Salines, a natural park of Ibiza which main characteristic and tourist attraction are the spectacular salt mountains. What to see in the salt flats of Ibiza? Ses Salines is a Natural Park, located in the south of the island, which covers a total of 3000 terrestrial hectares and another 13000 marine. A total of thousands of hectares among mountains of salt, a peculiar flora and fauna. In this park you will find the beaches of Es Codolar, Ses Salines and Es Cavallet; the cove of Sa Sal Rossa; the defensive towers of Es Carregador and Ses Portes, the church of Sant Francesc and the chapel of Sa Revista. Hundreds of years ago, salt was such a precious asset that it used to be called white gold and gave great wealth to the places where it was exploited. It was a vital element because it allowed the preservation of food. Another attraction of this natural park is its flora and fauna, it is a perfect summary of the existing ecosystems on this island and it is also one of the most important in the Mediterranean. Regarding the vegetation, we must highlight the Balearic Posidonia, although for many it is considered as an algae, it is a marine plant that shelters hundreds of marine species, fulfils the function of water oxygenation and is responsible for its transparency since it is responsible for its filtering. One of the curiosities of this park is its mountains of salt. A few extensions of salt that rise giving the optical illusion of snow and in numerous occasions commercials have been recorded acclimated in the frigid winter. Our Insotel Fenicia Prestige Suites Spa, considered among the best luxury hotels in Santa Eulalia, is located right on this charming island where we find this protected area of Ses Salines, in Ibiza. It is the perfect accommodation for a holiday of disconnection and tourist adventures, such as visiting this Natural Park, as we also have other services and activities of the same style as guided tours, deep sea fishing, diving, balloon rides, cycling and excursions. We are the perfect combination for a holiday of relaxation and adventure, thanks to the magnificent spa we have and the paradisiacal beaches around, and our guided tours and outings. What are you waiting for to make your reservation?